Powered by Stoke™. Since 1967. What can triple foam do for you? 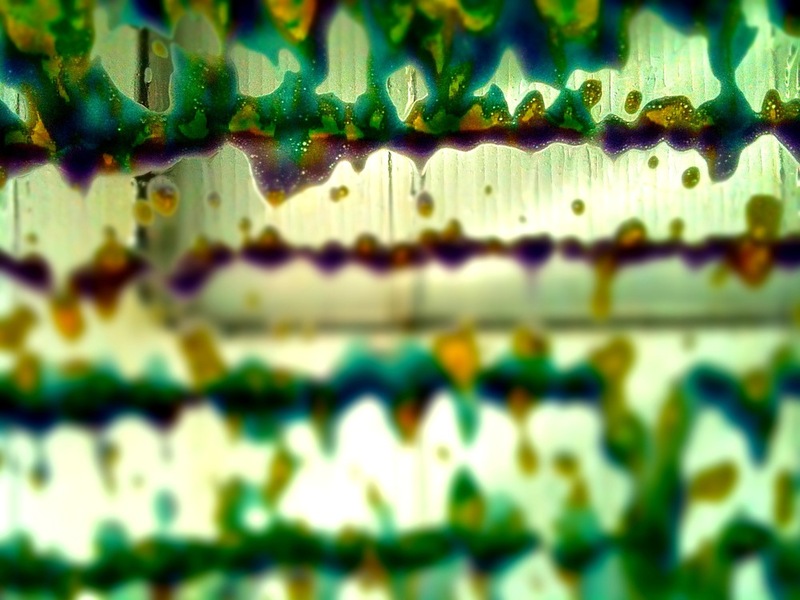 The “Triple Foam” deluxe clean sure makes the car wash more fun to photograph. There’s beauty in abandoned places. 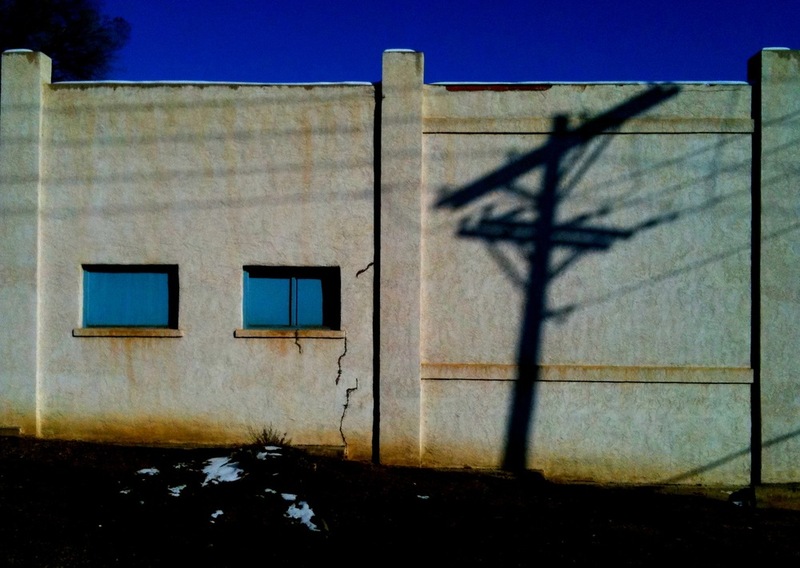 Especially midwinter late afternoon light-bathed abandoned places.